China Link Temporary Fence - Buy China Link Temporary Fence Product on Anping County Shengxin Metal Products Co.,Ltd. 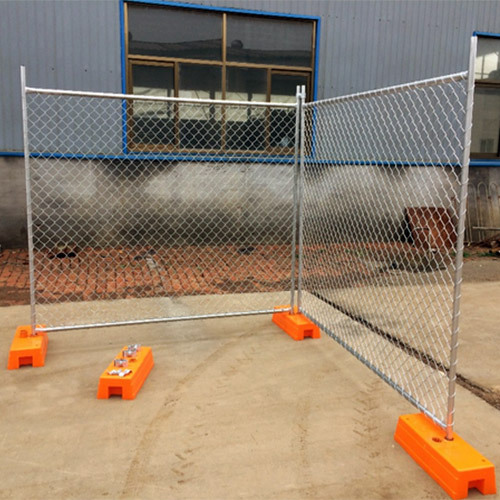 Chain link temporary fence is one kind of temporary fence, which is used when an area needs barriers for the purposes of public safety or security, crowd control, theft deterrent, or equipment storage. It most commonly used as security fencing for building and construction sites. Other uses for temporary fencing include venue division at large events and public restriction on industrial construction sites. 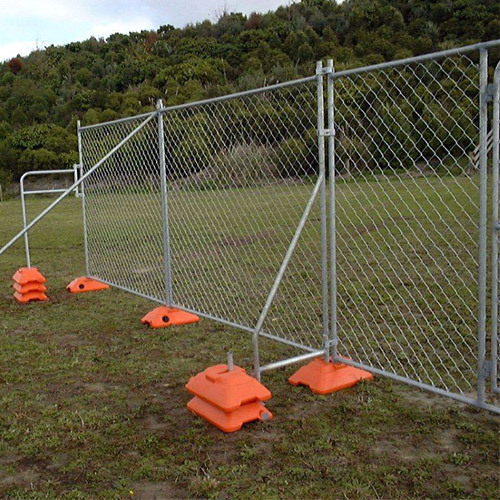 Temporary fence is also often seen at special outdoor events, parking lots, and emergency/disaster relief sites.